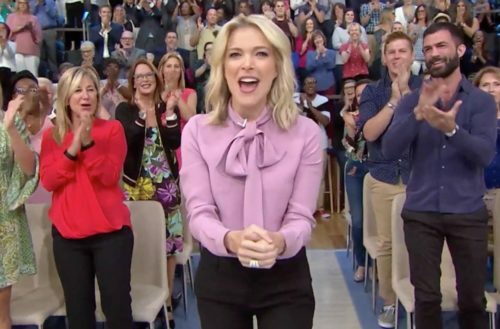 Today was a big day for Megyn Kelly, and a day of “WTF was NBC thinking?” for the rest of us. At this point, the former Fox News correspondent has pissed off both liberals and far-right conservatives, the latter of which have turned their backs on her after she emerged as an opponent to Agent Orange. But that didn’t stop the peacock network from giving Kelly her own morning show, starting today. And as will shock no one, she’s already pissed people off with an ignorant comment about Will & Grace “turning” one of her audience members gay. 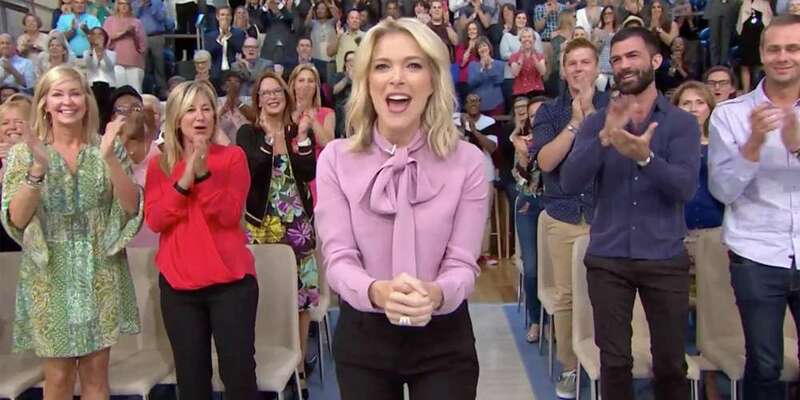 Yep, Monday, Sept. 25 marked the first episode of Megyn Kelly Today, the show in which one of our least favorite race-baiting and ignorant news personalities has decided to ditch the news schtick and stick to more “fun” topics. Well, we’re kind of done with Megyn Kelly. For always. Oh, irony! At the beginning of the above Megan Kelly video montage, she comments on our “incredibly divided” country, all to preview her new show. Then we’re treated to instance after instance of Kelly working to enact that exact result from her bully pulpit of a Fox News desk. It’s cringeworthy. – LGBTs have more rights now than Christians! – There’s an “attempted war” on the religious right”! – Santa “just is white”! Jesus, too! – The New Black Panther Party are a serious problem! – Megyn Kelly thinks she’s a journalist! Now, though, after Kelly’s first day on a network show, we can add to that list: Gay shows turn people gay! The truth is that Kelly remains the favorite TV personality of many a mouth-breathing Trump supporter who also — shocker! — believe that being gay is a choice. So while she thinks she’s being funny, and while we know she thinks she’s being funny (but isn’t), there are tens of thousands of people watching her show who take what Kelly says to be fact. They watch crap like this and tend to believe Megyn Kelly over a consensus of the world’s scientists. Prolonging the ridiculous, homophobic thoughts of right-wingers in this country is never a cute look. Then again, neither is tuning into Megyn Kelly’s new show.